Every training session is a chance to redefine your limits. Embrace the challenge in these women's training tights designed to keep you cool and dry as you push yourself. 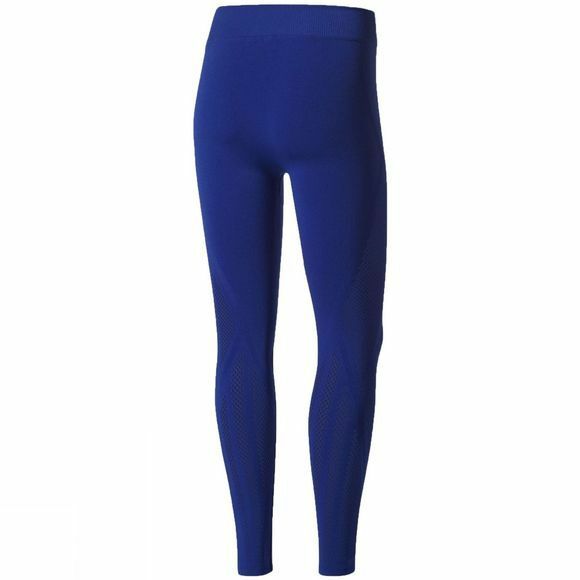 They have a smooth seamless construction to reduce chafing and a heavy dose of elastane for unrestricted movement as you go all in. 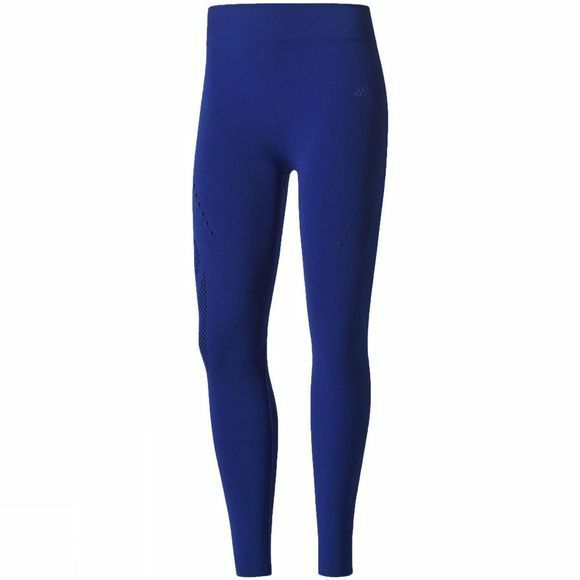 A medium-compression fit helps focus your muscles for action. This authentic adidas Sport Performance product has been designed to deliver a unique look. The prints and all details are inherent to the used look of the product and will change appearance after washing.